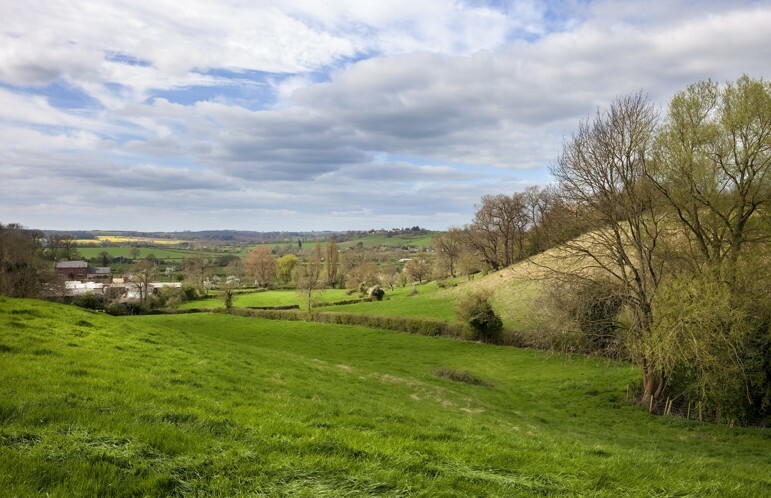 Surprise your loved one with a romantic break at a picturesque farmhouse set at Wootton Park. Famous as an exclusive venue for wedding receptions, celebrations, private parties, corporate events, conferences, seminars or meetings, this 16th century farmhouse is also a great bed-and-breakfast offering beautiful themed rooms designed to make you feel like you’re in either Marrakech, Pondicherry, Egypt or Singapore; depending on your preferences. 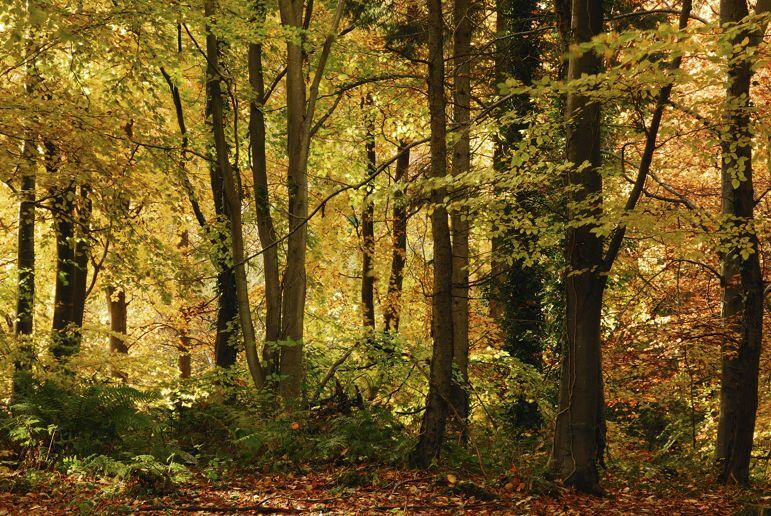 Escape from the busy city in a luxury woodland lodge. The Burnbake Campsite is located between Swanage, Wareham and Corfe Castle. Dating back since 1975, when it was just a camping site, the luxury lodges have been supplemented recently, in 2015. Submerge yourself in a hot tub with your loved one and enjoy the silence of the forest. You can opt for either two or three bedroom lodges which makes Burnbake perfect for a family Christmas break. The location allows easy access to all the Isle of Purbeck and the wider Poole Harbour area has to offer, which includes the award-winning attractions Monkey World and the Bovington Tank Museum. 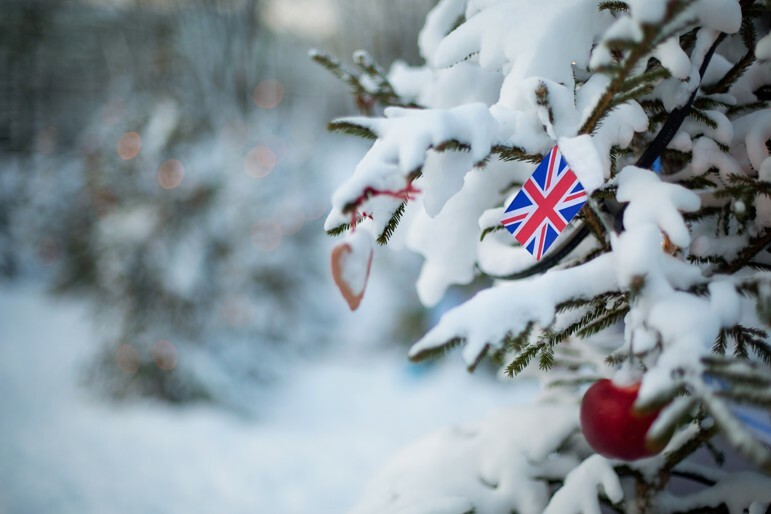 During the winter, this traditional English town becomes a romantic destination, where streets can be found covered in a light blanket of snow and multiple tea shops to get you warm and cosy. 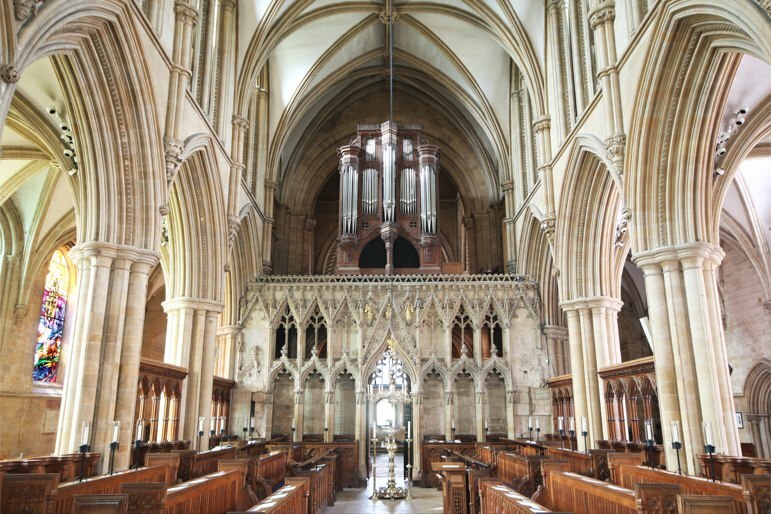 Arguably one of the prettiest towns in Nottinghamshire, Southwell is the location of the splendid Southwell Minster cathedral, one of the finest Norman naves in Europe. Just 5 miles from Nottingham you will find the Purple Poppy Cottage, a one-of-a-kind retreat with 200 years of history to explore, which is perfect for both couples and families. February turns Nottingham into a city of lights, worth experiencing at least once. The event is organised by Nottingham City Council in partnership with community groups and city venues, and it promises a fantastic night of discovery. Last year 10 new activities were incorporated to celebrate the 10th anniversary of the event. These activities include free candlelit tours, artworks and family activities at the Arboretum, and steampunk-themed entertainment at Sneinton Market. So, don’t miss the festival that brings the city to life after dark! What screams winter more than skiing? You don’t have to go to Austria to experience this wonderful sport, as Chill Factore has given people the best skiing experience since its opening in 2007. 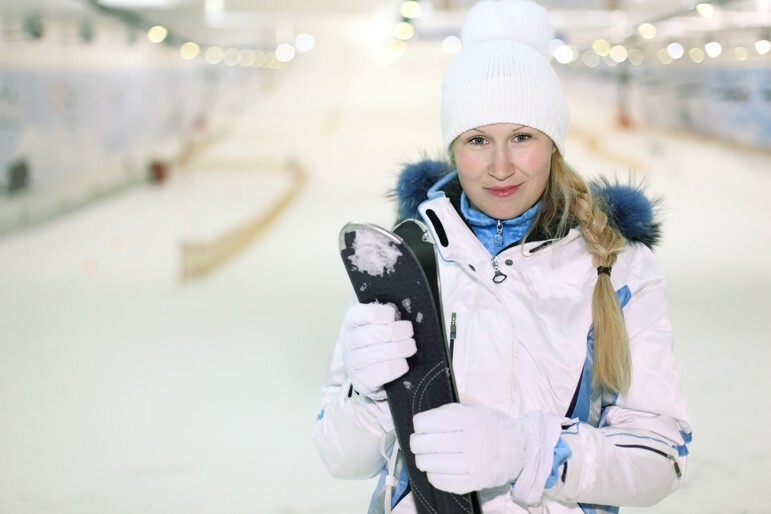 It is the UK’s longest indoor real snow slope at 180 meters, with the main slope starting at 40m at the top and widening to 100m at the bottom. If you are worried the temperatures will be too cold for you, Chill Factore has it sorted for you with a steady –1.5 degrees Celsius, which is enough for the snow to remain solid but warm enough to ensure the comfort of the guests. This attractive riverside town has a glut of independent shops and cafes to choose from. 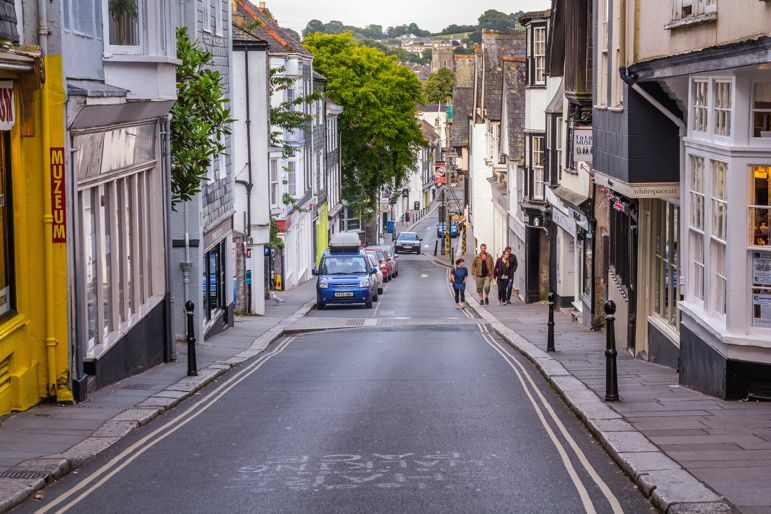 Situated on the Great Western Railway main line and National Express’s Plymouth coach route, it is known for its Norman, Tudor and Medieval buildings that make it picture-perfect especially for Christmas when every shop window and home is covered in fairy lights and festive decor. Shopping addicts will be pleased with the wide range of small independent retailers and unique shops. The town is also famous for promoting ethical products, wholefoods and fair-trade goods. During winter Hold becomes a beautiful city-break option as the handsome Georgian town turns into a magical place. 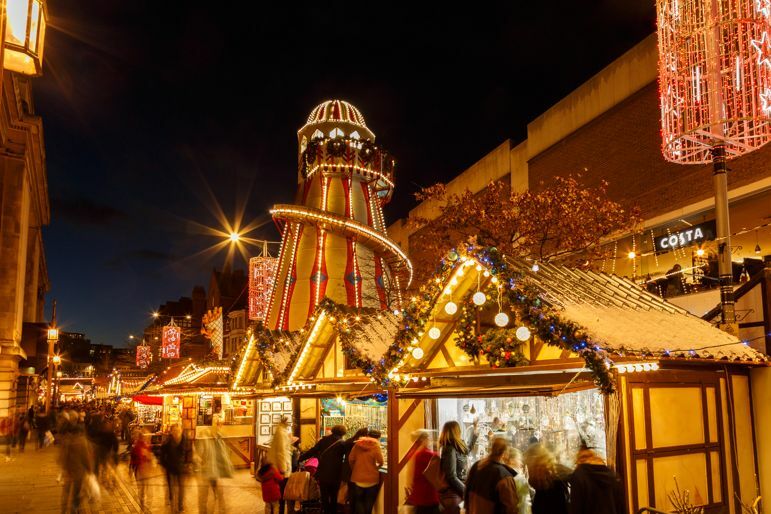 A go-to place for Christmas markets, Hold offers a broad range of independent shops and cafes, which makes it the perfect location for the holidays. After all, what’s better than shopping during the Christmas season (or in general)? 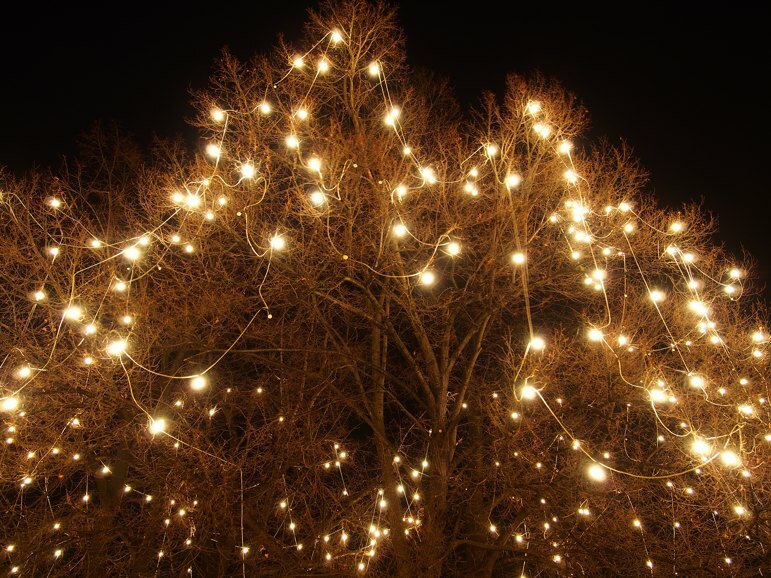 Other than shopping, Hold is renown for the mesmerising fairy lights that are turned on every winter, and give the town a cosy and festive vibe.